UPC is blessed with a tremendous amount of musical talent and great leadership. 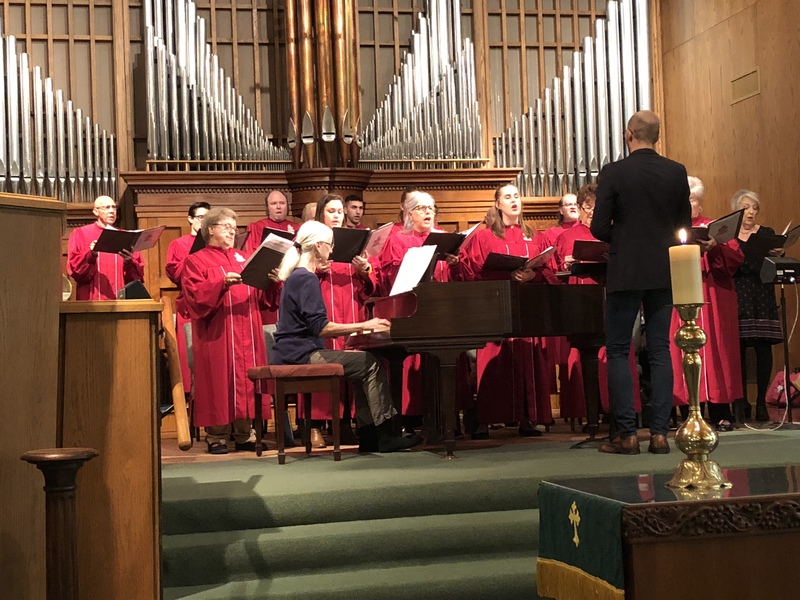 The Chancel Choir offers their voices in our Sunday worship service. Rehearsal is held on Wednesday from 6:15 pm to 7:15 pm. Hand Bell Ensemble meets on Wednesday from 4:30 pm – 5:00 pm. The Hallelujah Hand Bell Choir is a growing group of men and women dedicated to enhancing our musical offering with bells. It is a real joy when they accompany our choir and congregation. As we add more bells, there are more openings. Talk with Cynthia Hibbetts if you have questions regarding hand bells. Rehearsal is held on Wednesday from 5:00pm – 6:20pm. 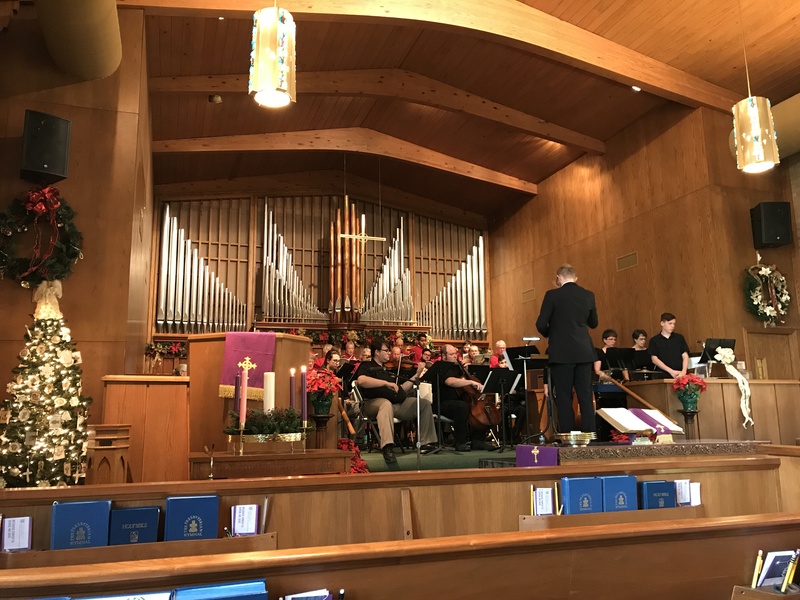 Outside of our established musical groups, members and families are encouraged to present their God given talents during worship.